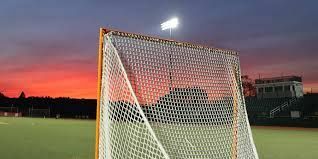 This site is provided by the Mason Boys Lacrosse Boosters in support of the boys lacrosse program at Wm. Mason High School in Mason, OH. Help Mason HS Boys Lacrosse by earning community rewards from Kroger! Sign in or create an account at kroger.com/communityrewards. Register your Kroger Plus Card and select "Mason H.S. Boys Lacrosse Boosters" (#83575) as your preferred organization.